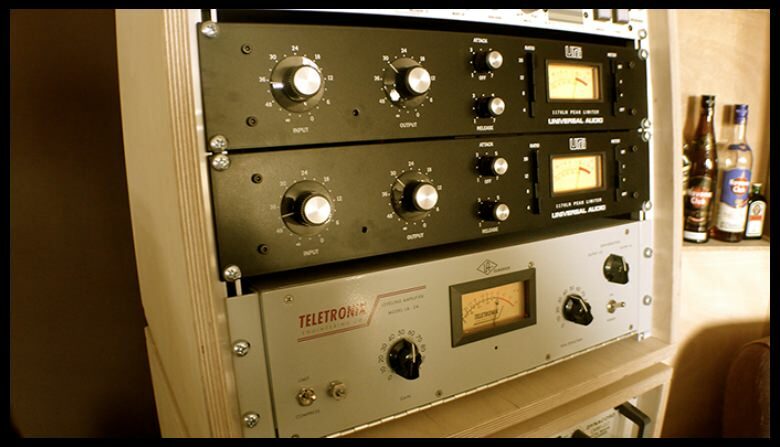 This replica is a faithful reproduction of the classic compressor Urei 1176LN revision G, from the electronic point vision it's practically original device made 40 years later. Revision G as the first had removed the input transformer, and replaced via a differential amplifier. This change gave lower distortion THD than in earlier revisions A-F. Company Urei has produced 598 pieces of this revision. INPUT: XLR, balanced bridging, differential amplifier. 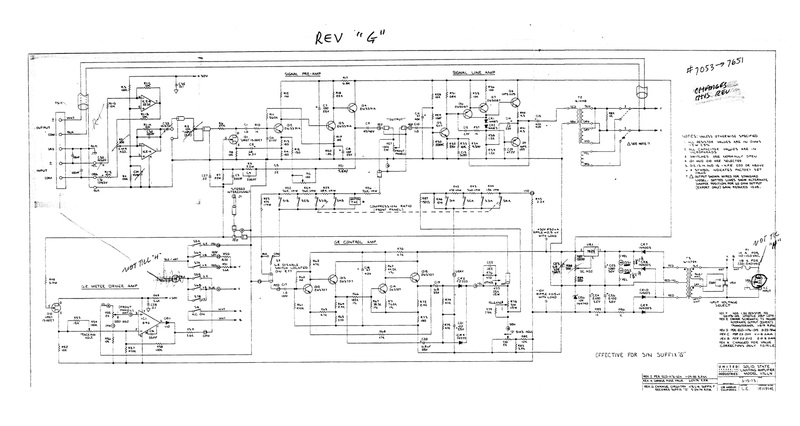 The original schematic for the revision G from 1979 year. 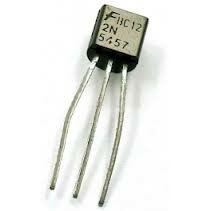 1 x Op-amp NE5532, applied in revision G and later, in a differential amplifier on input, instead of the input transformer UTC 0-12. 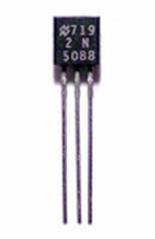 In Urei 1176LN this one op-amp was from a Signetics company, that designed it, today NE5532 Signetics is recognized in the audio environment as the best NE5532. Currently is no longer produced. 2 x Motorola MPS U05 / MPS U55, original pair of transistors used in block of output amplifier. Currently is no longer produced. 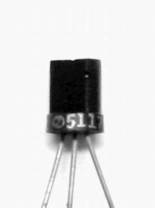 1 x 5117, original, very mysterious and exotic transistor, which was produced only for the Thomas Organ Company about 70's years. He was also used in legendary wah-wah pedals Cry Baby. Currently is no longer produced and is very difficult to obtain. 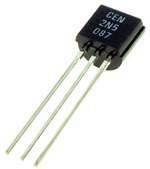 2 x 2N5087, original transistors used in block of output amplifier. 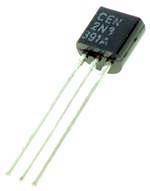 3 x 2N3391A, original transistors used in block of pre-amplifier. 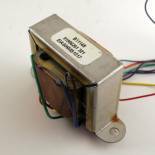 1 x B11148 or 22-0018, original output transformer used in revision F and G of Urei 1176LN and also in LA-3A. Currently is no longer produced.